The Associate Conductor Program is currently accepting applications for the 2018 Spring Festival in Charleston, West Virginia. To learn more about the program click here. To learn more about Brenda E. Austin visit her website. 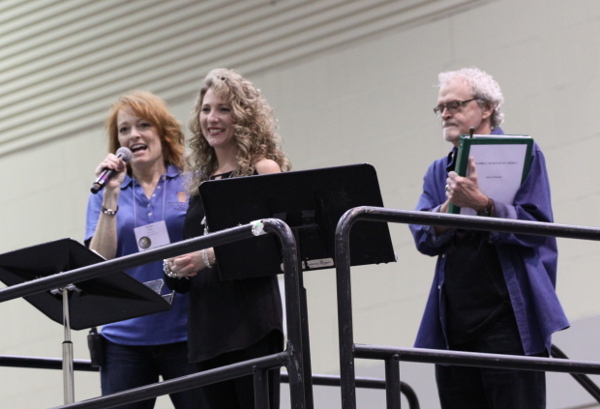 Area 5 Chair Susan Oxley introduces Associate Conductor Brenda E. Austin at the Spring Festival in Lansing, Michigan, April 28, 2017.